"Down The Hole" (DTH) hammers provide the most versatile and cost effective rock drilling method available to date. 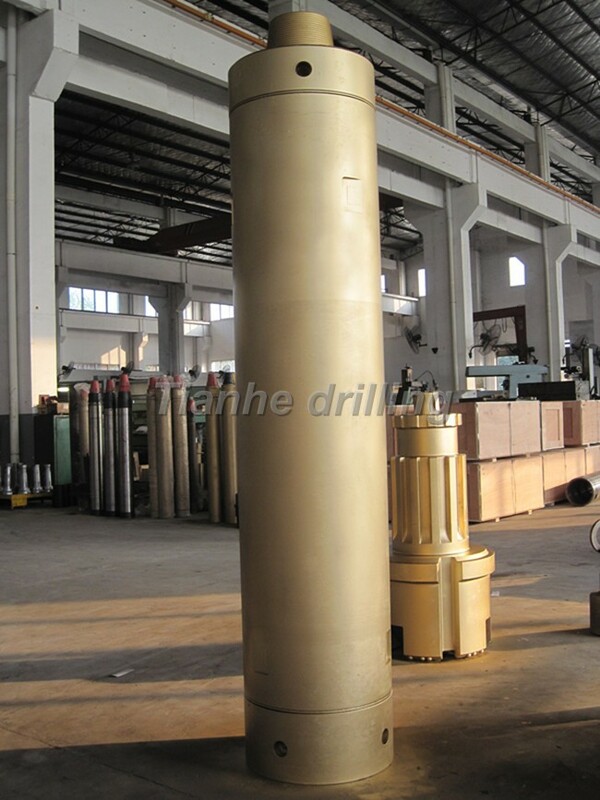 Drilling Supply offers an extensive range of DTH hammers suitable for a wide variety of drilling techniques and environments. 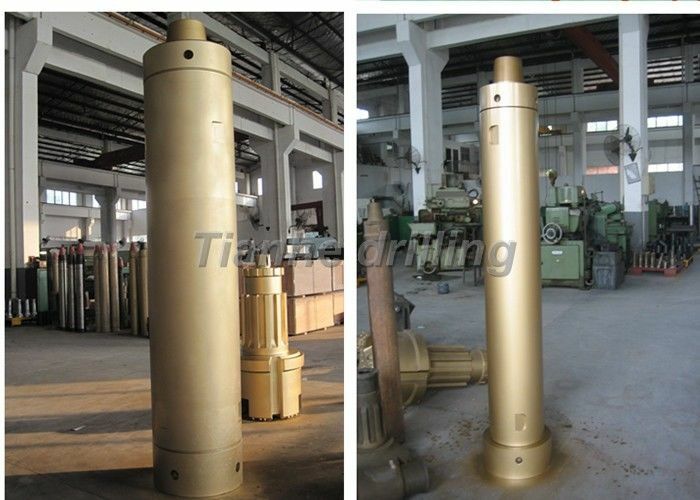 Bit stuck；One reason is cave encounter,the drill bit deviates,and the entire set of drilling tools inclines in the hole.The other,is hole collapse.A large number of rock or clay catch the drill pipe,resulting in bit stuck.Steel casing and stabilizer can resolve this problem. * Hammers without footvalve are available. * External diameter of hammer is adjustable according to customers' requests. * Shock absorbers and Hexagonal Joints are available.